The UPS Store Franchise Opportunities Available Nationwide! Thinking of starting your own business today? Now your dream of being your own boss may be closer than you think. The UPS Store offers exciting franchise opportunities that help provide the financial freedom and work/life balance so many business owners desire. Check out The UPS Store for more information on immediate business opportunities available nationwide. Our franchise development team is waiting to help you start the process of joining the #1 postal and business services franchise network. Isn't it time you start living your dream? We are proud participants in the IFA's VetFran program. Military veterans may qualify to receive $10,000 off the franchise fee of a new center. Joined the Mail Boxes Etc. (MBE) family in 1994. 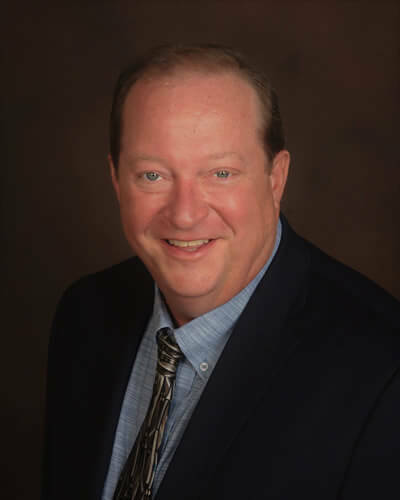 Jim McElroy is focused on Profitable Established Store Sales for The UPS Store. Nobody else in the country for The UPS Store has more experience and a proven track record. 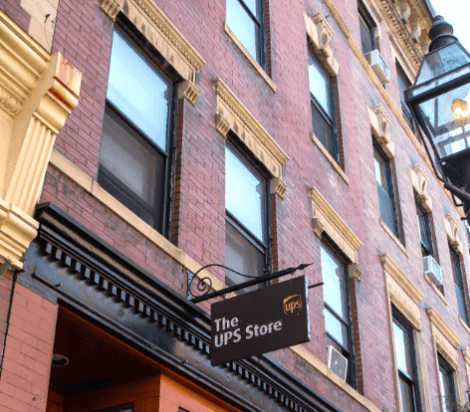 Is The UPS Store Right For You? The UPS Store is found across the country—in major cities, small towns and rural areas. Could your community use a better shipping option? Bring it to them. Those with an ambitious spirit and willingness to learn thrive in our culture. From initial training to daily store management, teamwork is a state of mind. Franchising with The UPS Store might cost less than you think. 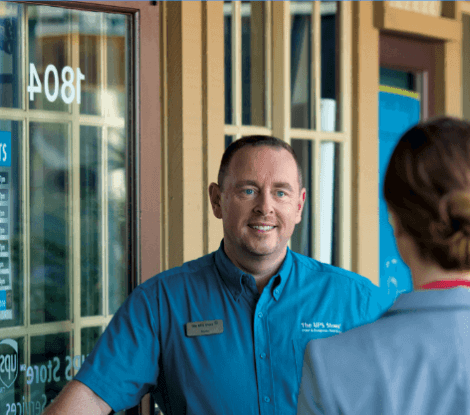 With adequate resources, more than half of our franchisees go on to be multi-unit owners. We provide you with the tools needed to grow and operate your business well beyond its grand opening. A four-week training program teaches business methodology, both in a center and at our corporate campus. Marketing campaigns backed by our iconic name spread store awareness at the national and local level. Understand all fees from The UPS Store, SBA, Landlord, Attorneys, etc., and who traditionally pays for which from Buyer and Seller. Navigate through the approval system for The UPS Store, financing, etc.